European publishing house Axel Springer announced today that it’s acquired business news outlet Business Insider for $442 million. New York City-based Business Insider reaches an audience of 78 milllion unique visitors each month. Through the acquisition, Axel Springer will be able to grow its reader base to roughly 200 million worldwide, making it one of the six largest publishers on the planet. The company has signed a binding agreement to purchase approximately 88 percent of Business Insider’s shares using existing credit lines. It already owns nine percent; after this purchase, the company will hold a stake of 97 percent. Amazon CEO Jeff Bezos’ personal investment company Bezos Expeditions will hold the remaining shares. The purchase price based on 100 percent of Business Insider comes to USD 442 million on the basis of a cash and debt-free valuation of $390 million. 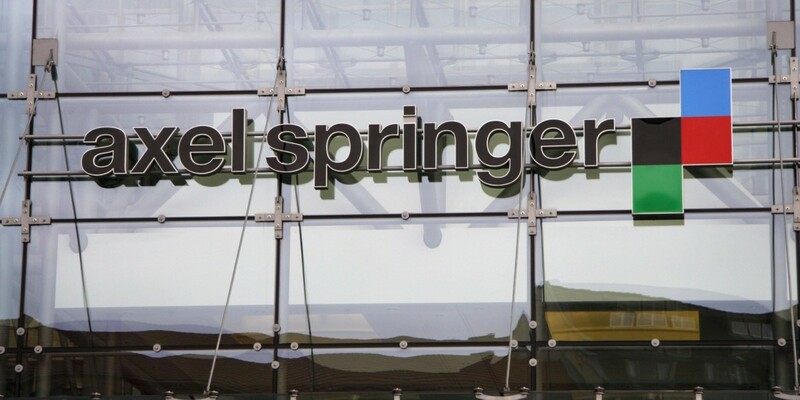 For the 88 percent of shares that Axel Springer is acquiring, it’s paying $343 million. With the acquisition of Business Insider, we continue with our strategy to expand Axel Springer’s digital reach and, as previously announced, invest in digital journalism companies in English-speaking regions of the world. Business Insider has set new standards in digital business journalism globally. (Founder, CEO and editor-in-chief) Henry Blodget’s way of digital storytelling reaches tomorrow’s decision-makers. Combining our forces will allow us to unlock growth potential and expand Business Insider’s portfolio to new verticals, new locations and new digital content. We look forward to working together with Henry Blodget, (COO) Julie Hansen and the exceptional Business Insider team to continue shaping the future. At the same time, I am thrilled to have our close partner Ken Lerer joining us. Track this and other news in digital publishing on Index.